You are committed and it is paying off. You are lifting more and going longer. You’ve come a long way but are still learning. You value great coaching and have the confidence to train alone. You are hitting 3 to 4 WODs a week and the group dynamic continues to push you harder. You are ready to take it to the next level. You want some more. You are ready to put the extra work in where you need it. To do what it takes to get stronger and faster. A personalized strength & conditioning program would be a game changer. However you are thinking it would be expensive and you definitely don’t want to give up your class WODS . 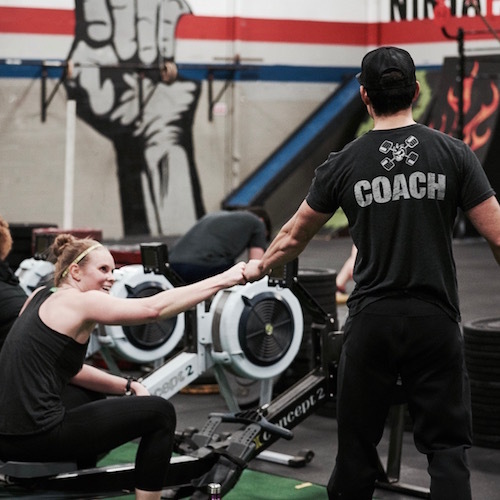 Individual Program Design blends the unparalleled results of individual programming with the inspiration and accountability of the CrossFit North Atlanta group training experience. It is a strength and conditioning program custom tailored to your unique training objectives. Designed and delivered by CrossFit North Atlanta’s head of programming Ernest Abary, your IPD will integrate seamlessly with your current CrossFit classes. It is the best of both worlds and the future of CrossFit prescription. This program will require non-supervised training. 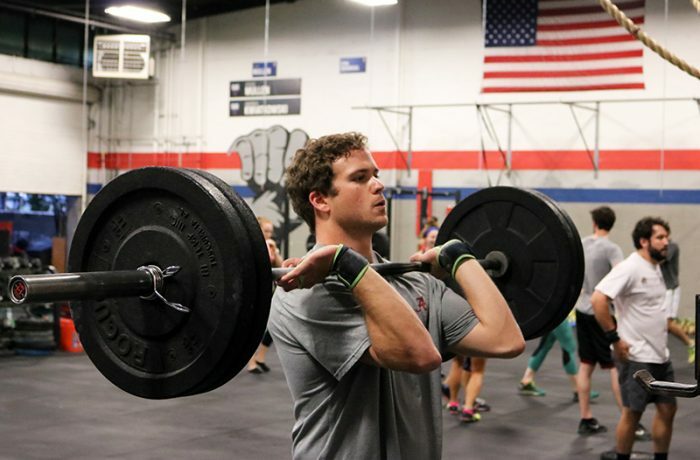 Participants will need intermediate to advanced level CrossFit, Olympic lifting and power lifting training experience. Eligibility will be determined by Steve Mullen and/or the CrossFit North Atlanta coaching staff. IPD programs include 5-7 days of training and up to 3 CrossFit classes a week, and are thus only available with UNLIMITED Memberships.